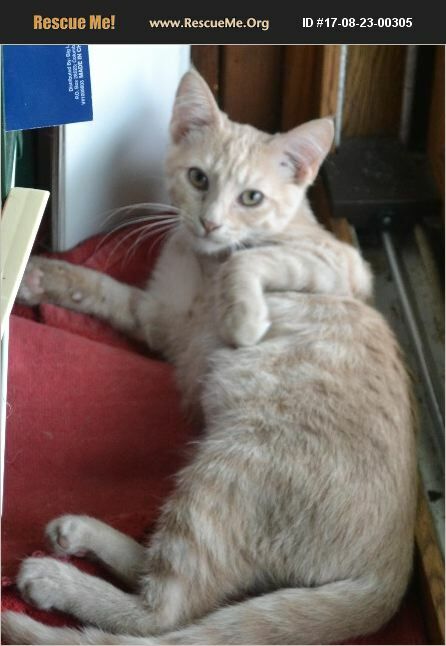 Illinois Domestic Cat Rescue View other Cats for adoption. This is Honeydew. She is a RARE dilute ginger FEMALE, about three months old (as of 8-23-17) She is super sweet and laid back. She loves people, but as of yet, is not a lap cat. She likes to sleep at your feet. Very playful. Transport can be arranged to anywhere in the US.